Milperra, Sydney for $12.1 million. According to BIS Shrapnel the supply of ready-to-build industrial land for Sydney is fast running out. BIS Shrapnel senior project manager Christian Schilling said in 2014, approximately 120 hectares were sold as opposed to 70 in 2013 and 40 in 2012. “At this year's take-up rate, 270 hectares will not last long. Especially when you consider that not all of it comes in large, easy to develop parcels,” Mr Schilling said. According to Fairfax, the report also concludes that the pressure is on as Australian real estate investment trusts and developers frantically try to acquire more land. 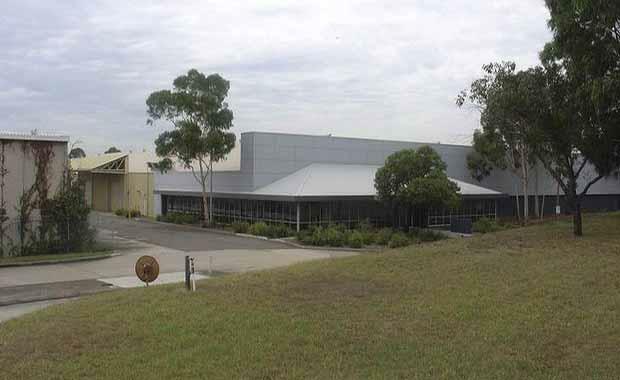 JLL director of industrial for Parramatta, Orlando Maciel, said Milperra was highly popular, attributing this partially to its closeness to the M5 motorway. He said the upcoming Moorebank Intermodal Terminal will lead to industrial property in south-west Sydney becoming highly demanded. “The whole South-West Corridor will increasingly become geographically important for logistics and warehousing investors and owner-occupiers, with the widening of the M5 planned with the WestConnex project enabling more freight to travel by road,” Mr Maciel said. Other reasons why Milperra was highly sought after include its size and room for potential expansion.